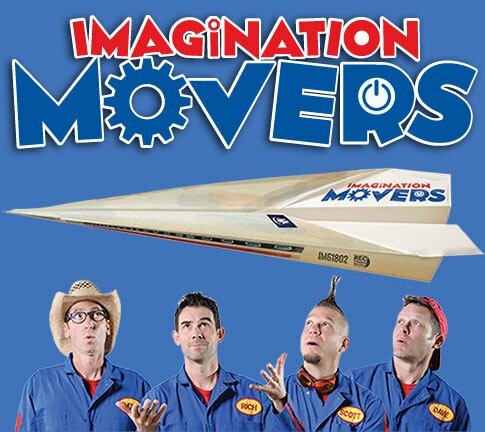 New Orleans local favorite and Disney stars The Imagination Movers on Saturday (Feb. 18). 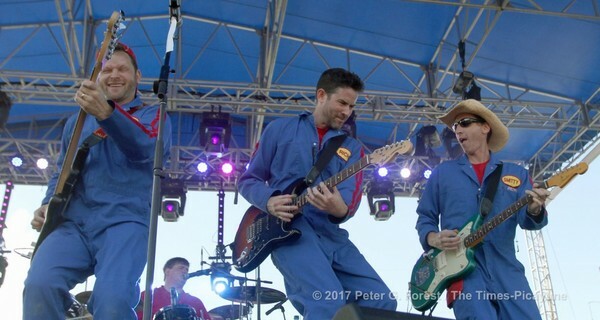 Awesome day and great photos taken at Family Gras in Jefferson Parish! Thank you for having us play and thank you to everyone that came out for a beautiful day of performances!